Is forklift rental out of sync with today's 24/7 marketplace? - The changing concept of ‘Short Term Rental’ within the rental model. - The growing demands of the market and the implications for existing patterns of acquisition. - Flexible hire as an alternative to long-term acquisition. - The role of telematics in driving innovation in the forklift rental market. Simply fill in the form below and we will email you with a copy of the White Paper attached. Forklift rental plays a key role in enabling organisations to address a diverse range of business challenges – from complementing existing truck acquisition models to responding to peaks in demand. 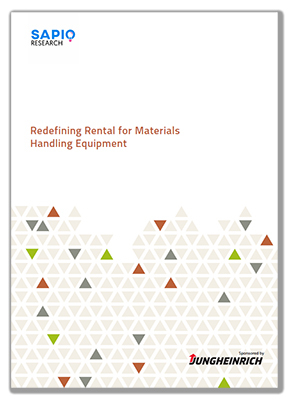 However, in today’s increasingly 24/7 marketplace where businesses demand fast, flexible and responsive services, is the materials handling market able to respond?